Monthly page-to-screen book club. 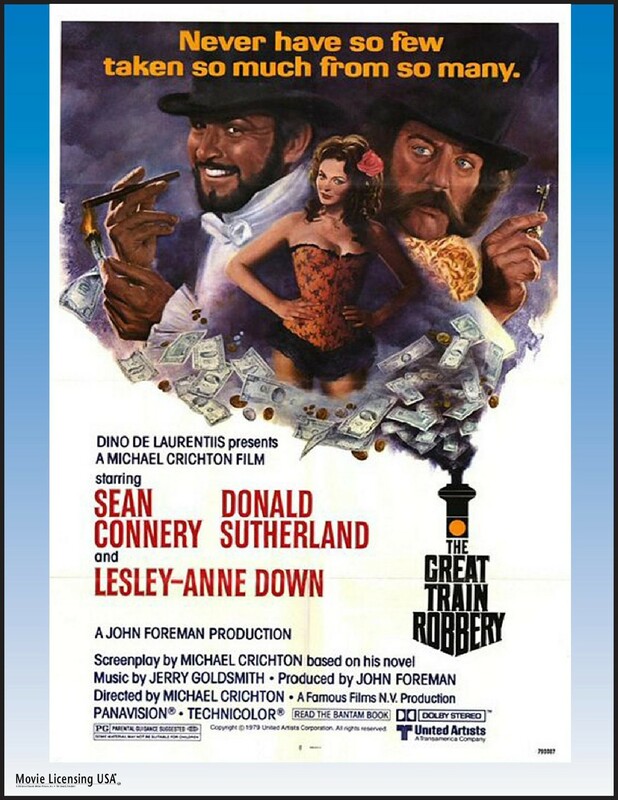 Screening of 1978 film adaptation of Michael Crichton’s 1975 bestselling thriller about an intricate heist of a moving train in Victorian England. Starring Sean Connery and Donald Sutherland. Discussion following the movie.